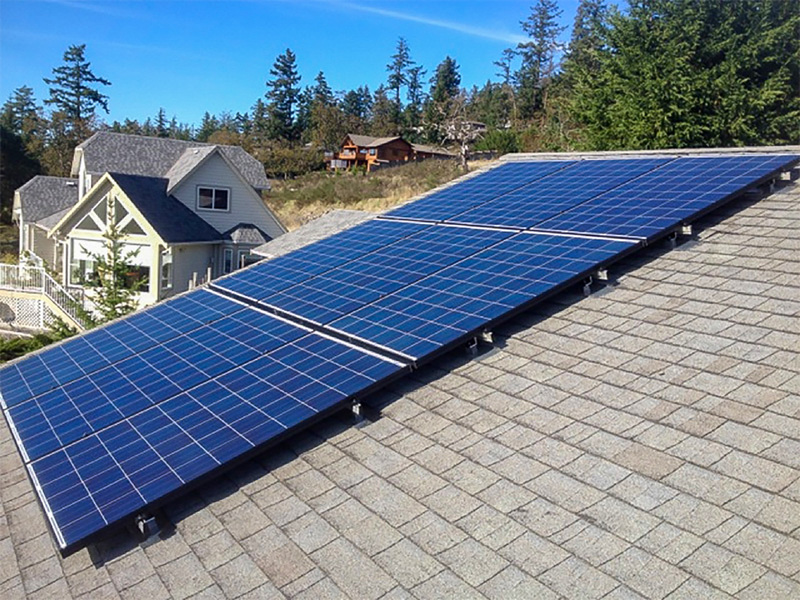 Work in conjunction with Salt Spring Solar to complete grid-tie solar PV installation. 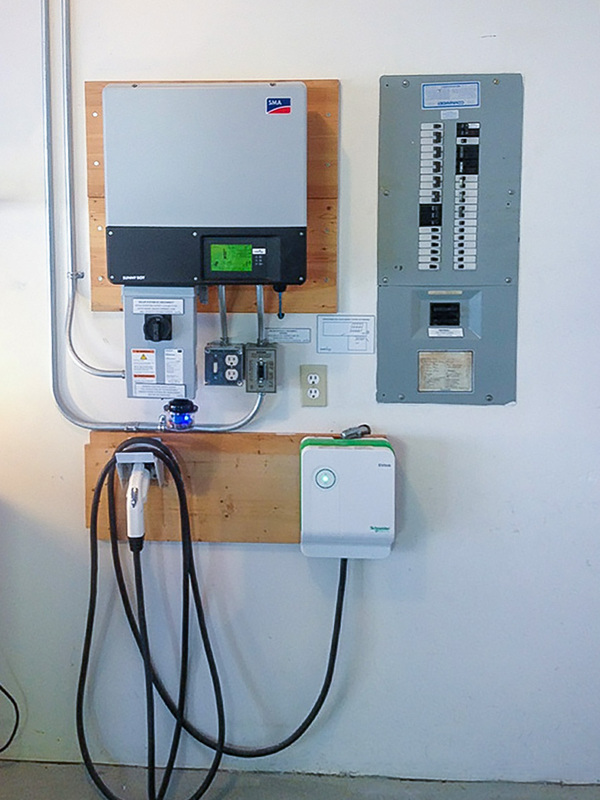 This expandable, 2.25kw installation was a joint effort with Salt Spring Solar. The customers are very energy conscious and this system is a perfect compliment to their electric car.